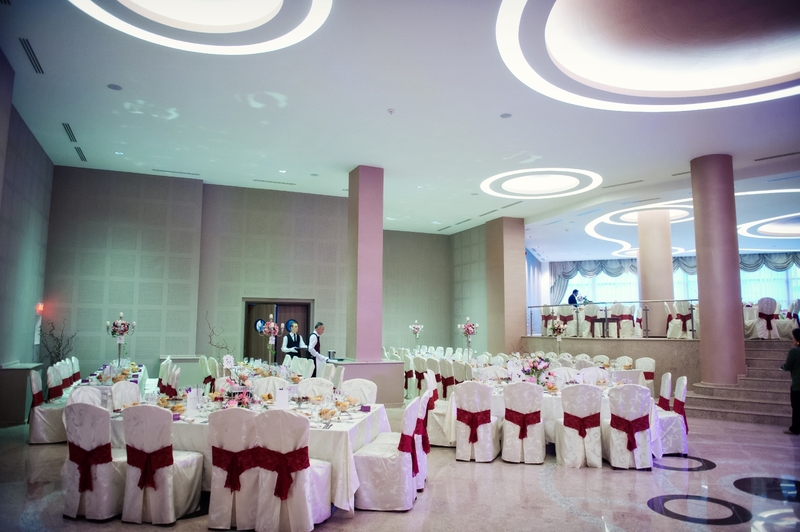 expectations, ready to welcome you with a smile, fondness and professionalism. 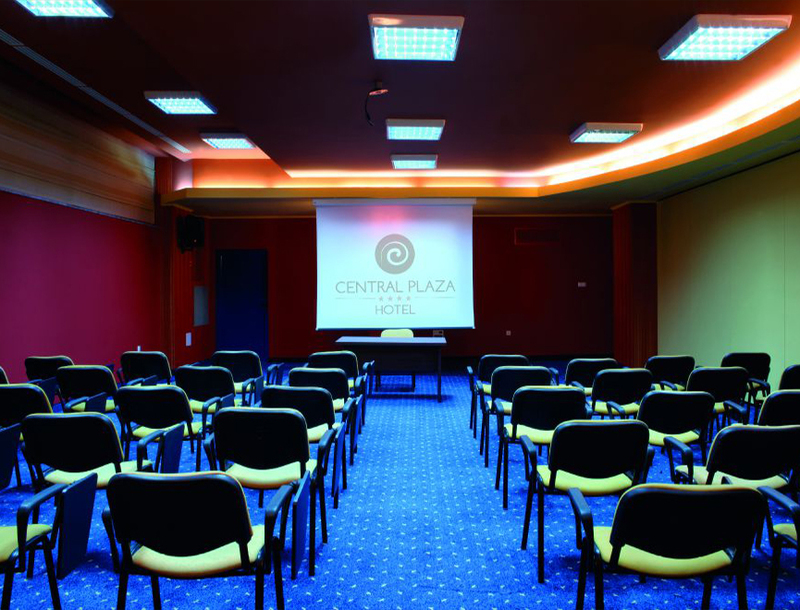 Central Plaza wishes to offer the business meetings from Piatra Neamt a new dimension through the 4 conference rooms of different capacities and having the most modern facilities: video projector, projection screen, flipchart, air-conditioner, free internet. The offer can be completed by audio-video system, IT equipment (laptop, printer) and simultaneous translation system.